Christmas breaks don't get much more festive than this! The Alton Towers Santa's Sleepovers mini breaks are back for the Christmas 2018 season, and booking is now open for a magical holiday with the kids. 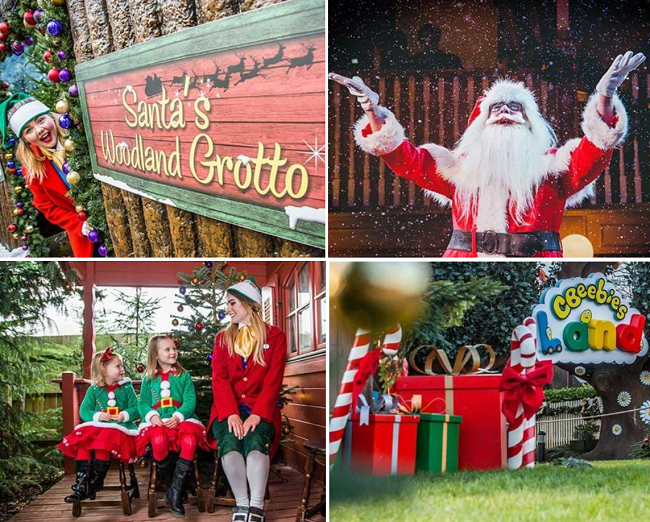 You get to go on a selection of rides, including CBeebies Land, Christmas activities and entertainment, the Alice In Wonderland Pantomime, a day in the waterpark, and of course you get to meet Santa himself! Santa's Sleepovers are available on 25th November, 2nd December, 9th December, 14th December - 23rd December 2018, and online booking is open now.